Why should I use GRC for refining of my precious metals material? With our combination of state of the art processing, swift turnaround time, exceptionally generous payouts and personalized service, GRC is unrivaled in the refining industry. Do I have to set up an account to work with GRC? Not at all. We want to make it as simple as possible to work with us. Just give us a call and we’ll handle the rest. Which markets do you use, and when am I allowed to lock in the price my metal? We trade precious metals on both the London and Toronto markets. Precious metals pricing is available during live trading hours 9:00AM – 4:00PM EST on the Toronto market, while London Pricing is done on the basis of that day’s 2nd London Fix (around 10:00AM EST). We can lock your price in at any time during the day prior to 4:00PM EST. All we need are your weights. Call us when you are ready!! How do I ship my materials to you? GRC provides inbound, insured shipping to our facility with either UPS or Canada Post. This is to make sure that your precious metals are shipped the most effective way possible. Please contact us so that we may provide shipping information to you and walk you through the process. Is my shipment to GRC insured? No need to sweat out your shipment as your package is fully insured with GRC. Our carriers primarily include Canada Post and UPS. It is quite important that you document and photograph the materials prior to packaging just in case. If you have any specific questions relating to insurance please feel free to ask anything you feel. How do I know when you receive my material and when will I know when the processing is completed? To ensure the highest level of customer satisfaction and peace of mind, we will contact you as soon as your shipment arrives safe and sound. We will keep you updated on the status of your return every step of the way. Once your material is processed, we will personally contact you to report the final results. We ensure rapid payment upon completion of your job. We also offer same day advances based on account history. Please refer to our payment options for the one that best suits your needs. We offer various payment options for your return. You can choose from a wire transfer, cheque, overnight cheque and gold coins and bullion or silver coins and bullion. We also offer the option of a pool account. Please speak to a representative for further information on this option. I have material that I believe to have precious metals content but I’m not sure. Do you take this? Sure. We would be happy to offer a sample analysis for you to determine the value of your material.  Please email us at info@generalrefining.ca with a photo of your material so we can assess refining possibilities. Can I come and watch my melt being processed? Absolutely. We welcome clients from near and far to watch their material being processed. We have an open door policy and a full service facility capable of accommodating you anytime.